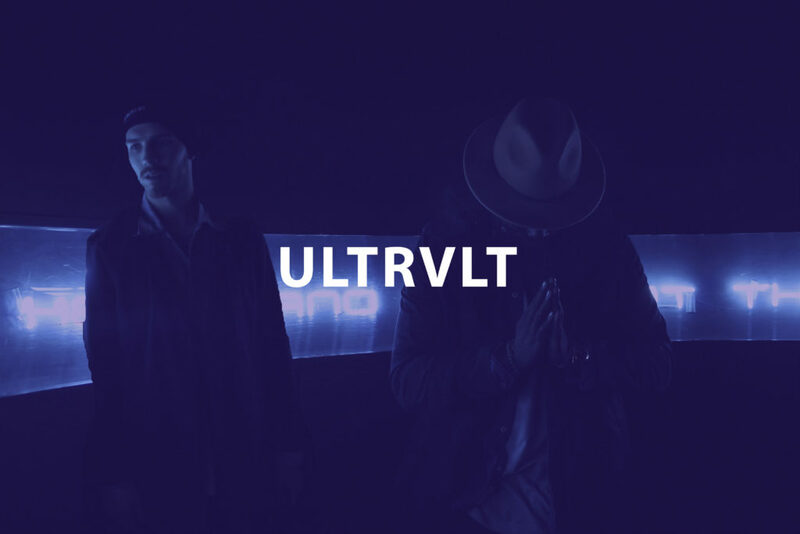 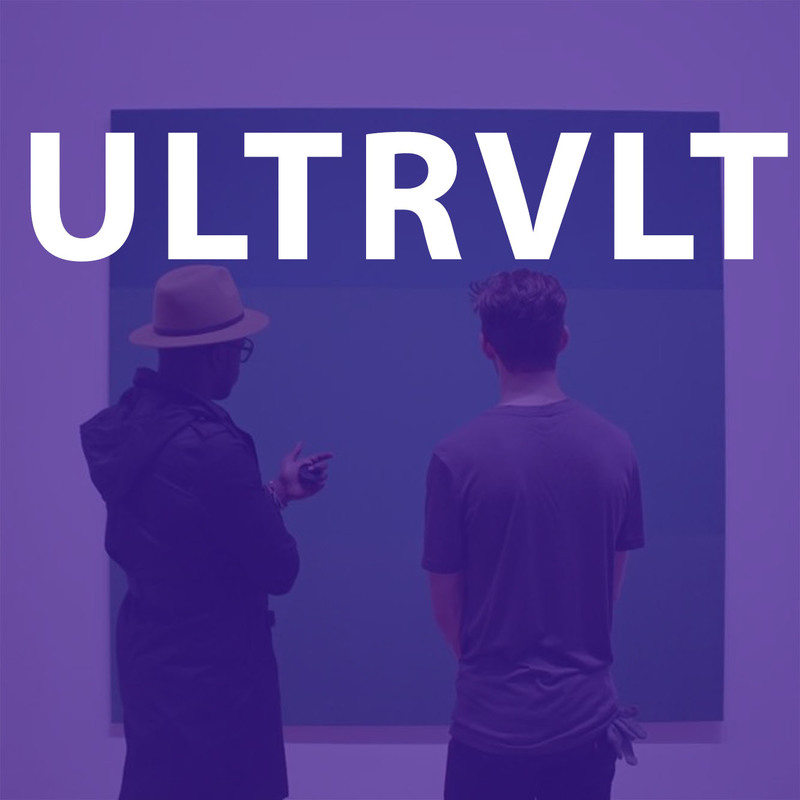 Recently Justin Great and Samuel Ole created a DJ duo called ULTRVLT (Pronounced Ultraviolet). Their First Set/Mix 001 is now available. 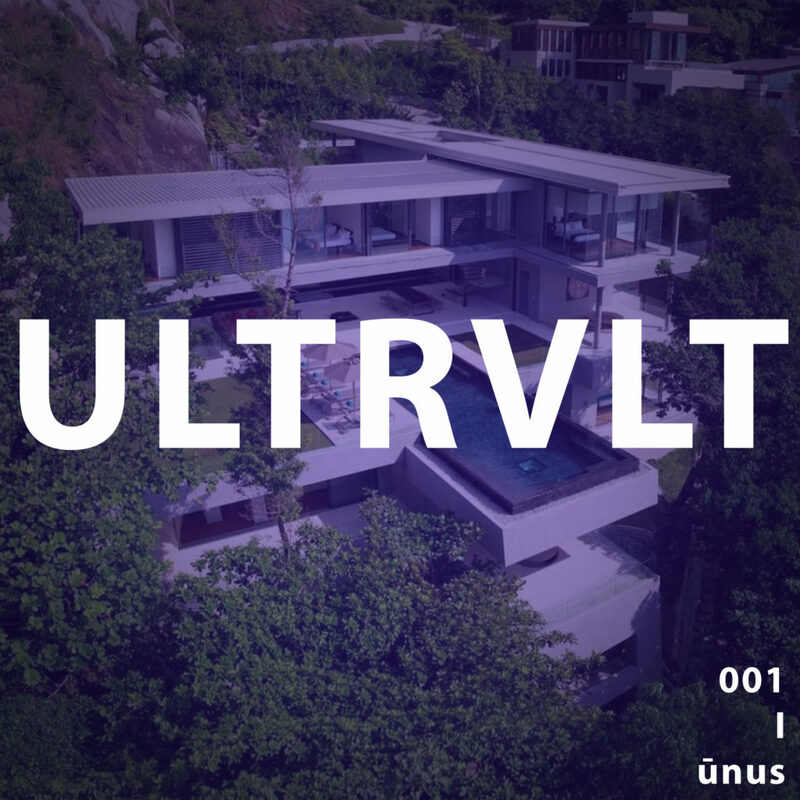 Appropriate settings for this mix are: Parties, Riding in the car, Working out, Cleaning the house, Cook outs, Shower, Sporting Events, Runways, ect.